It is the project to change the executive car in KTX to business seats and provided more value to more customers at a lower cost. Unlike ordinary cars, KTX executive car have a low utilization rate due to their relatively high price and low distinction and the supply of the ordinary seats have been short in comparison with those of the special seats and oversupplied as passengers used the standing seats of the ordinary rooms. 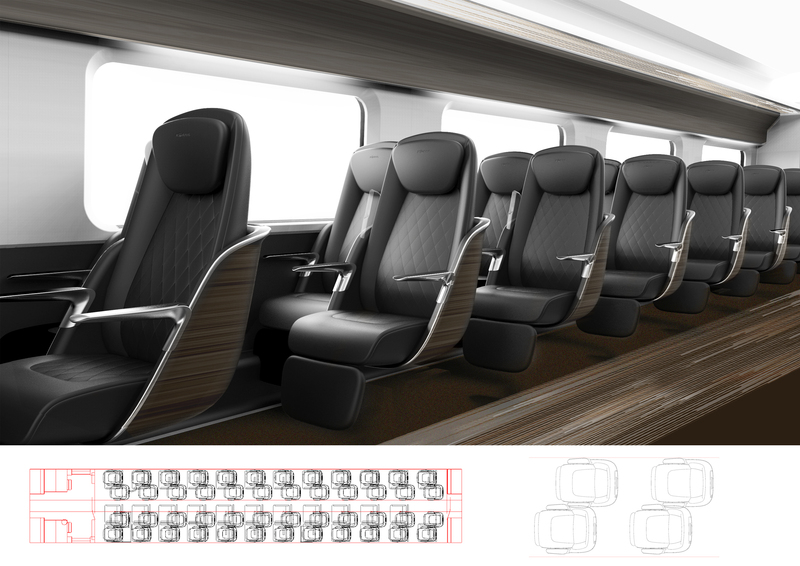 In this regard, KORAIL commissioned Citrus to upgrade the interior and seats to improve the use of executive cars. Citrus offers an affordable price through 2: 2 arrangement, making it possible to use the executive cars at an affordable cost. 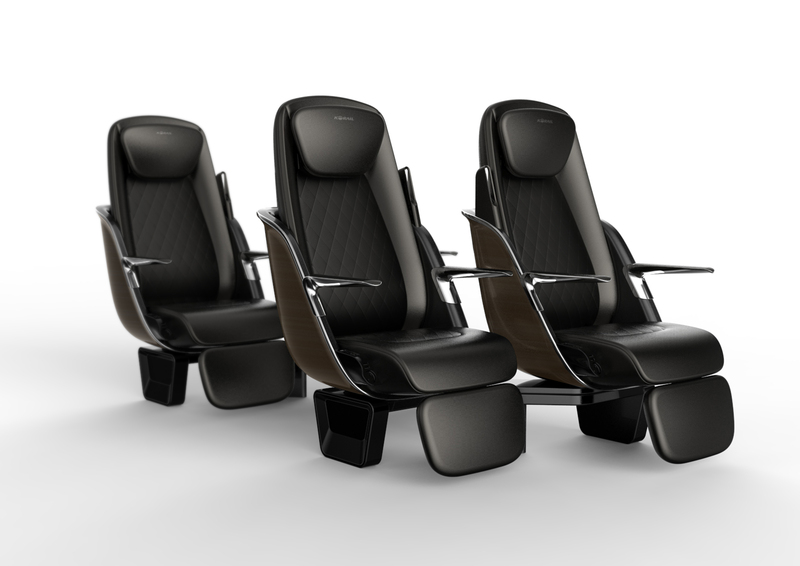 With the new seat structure and design reorganization, it improves the convenience of boarding and enhances the convenient facilities and their contents. We sought for the differentiation from the ordinary cars and the way the customers feel the comfort physically in the direction to provide the experiences of the comfortable executive cars with a more pleasant and comfortable atmosphere. Under the Big Idea of “Refined Dignity”, the design based on three core values: comfort beyond expectation, uncompromising pride, and its own independent journey. 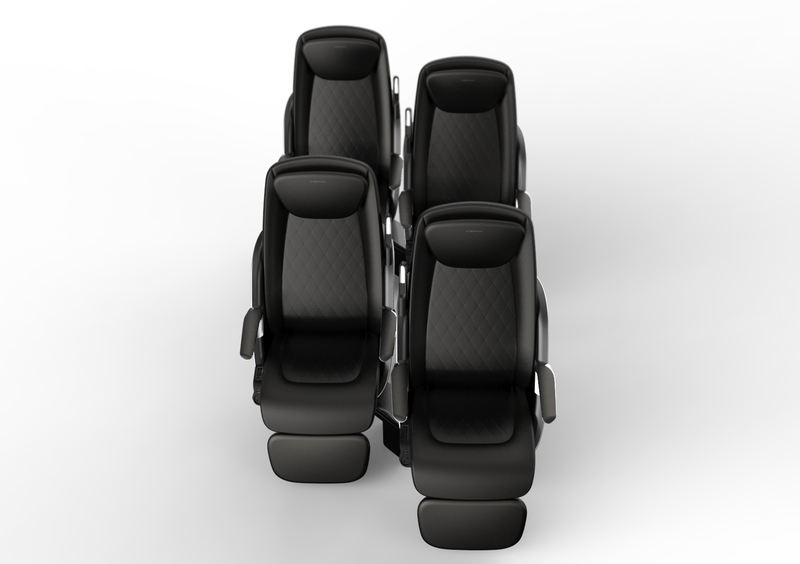 By increasing the seat width, the seat space is enlarged, and the armrests are positioned inside, while two armrests are placed to improve the ride comfort. The backrest of the chair is slimmed down to secure the space between the front and back to provide the additional space. 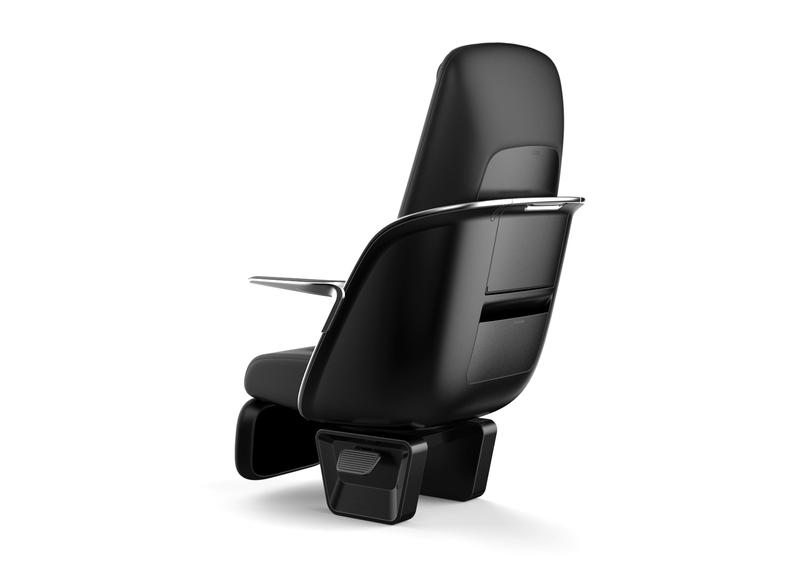 The headrest design is applied, the reclining strengthened. In addition, the footrest room is further secured to provide a comfortable ride, and the luxurious convenient facilities including infotainment function were provided to deliver distinctive value only for executive cars. Citrus has abundant design experiences in different design fields acquired through our cooperations with diverse global clients in different industries. Citrus' design strategies and excellence of design have managed to impress the most demanding clients from all over the world.